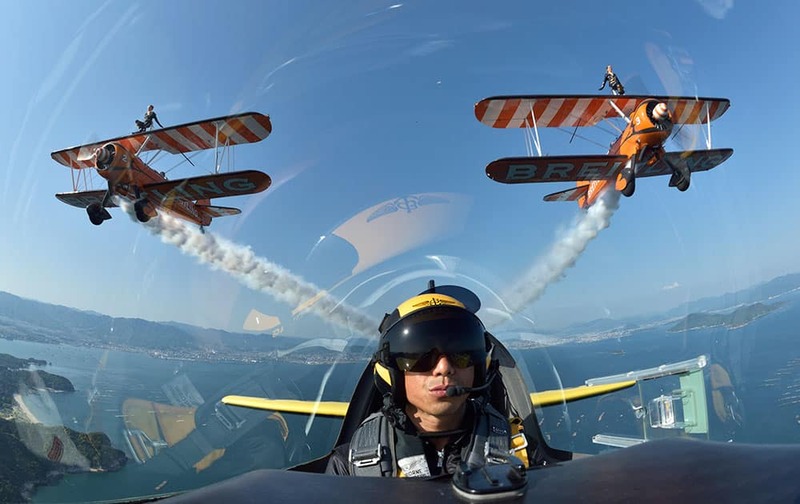 The Breitling Wing Walking team celebrated their first flights in Japan by flying in formation with Japanese Red Bull Air Race Pilot Yoshihide Muroya, flying his Breitling Extra 300L aircraft over the Seto Inland Sea close to Hiroshima, Japan. 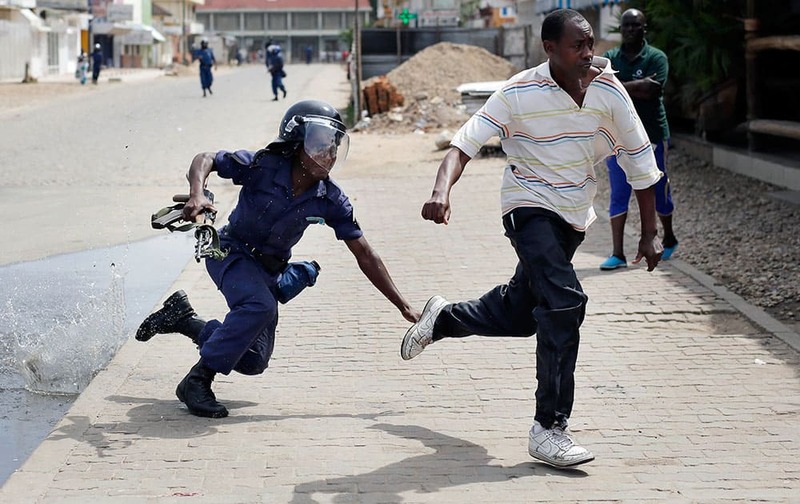 Riot police chase a demonstrator in Bujumbura, Burundi. Anti-government demonstrations resumed in Burundi's capital after a weekend pause as thousands continue to protest the president's decision to seek a third term. 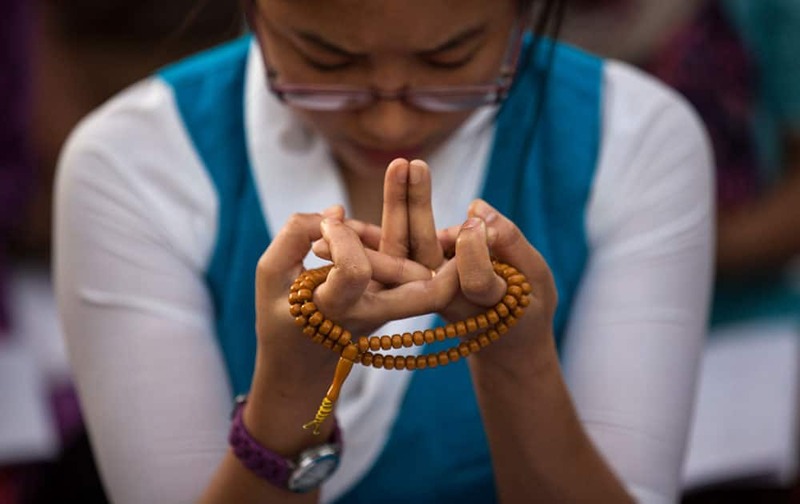 A Tibetan woman prays on the occasion of the Buddha Jayanti festival in New Delhi. 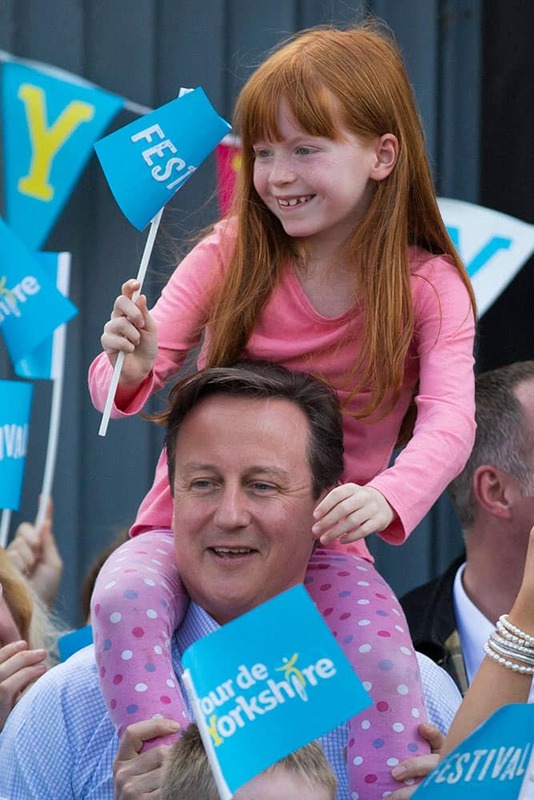 British Prime Minister David Cameron holds 7 year old Amelie Bone on his shoulders as he watches the Tour de Yorkshire cycle race pass through Addingham near Ilkley, during General Election campaigning in the lead up to the parliamentary elections on May 7, Addingham, England. 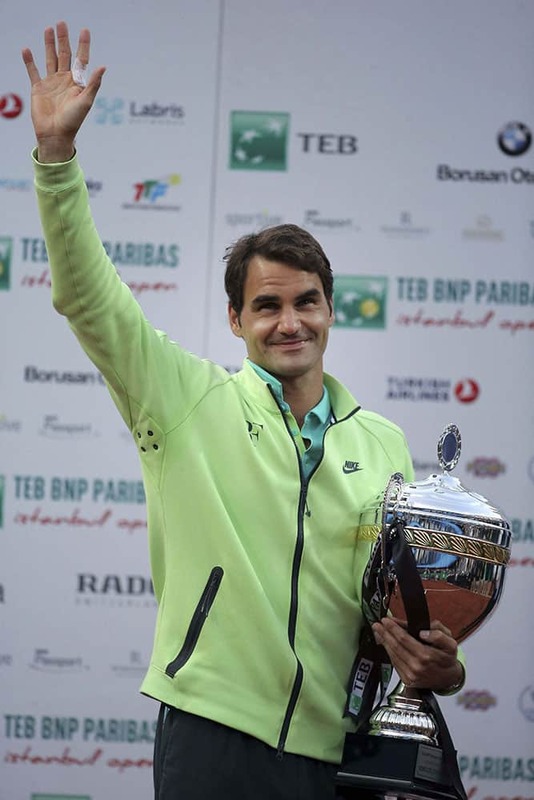 Roger Federer of Switzerland celebrates with his trophy after beating Pablo Cuevas of Uruguay following the final match of the Istanbul Open tennis tournament at Garanti Koza Arena in Istanbul, Turkey. 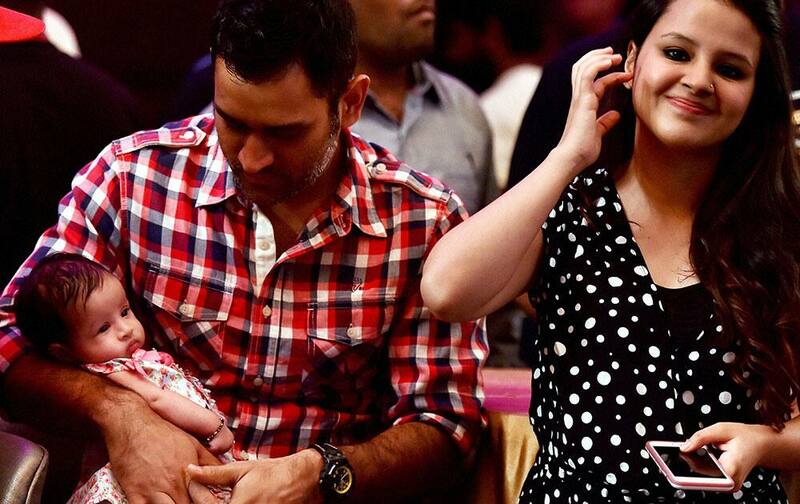 Indian cricket team captain Mahendra Singh Dhoni with his daughter and wife Sakshi Dhoni at an event in Chennai. 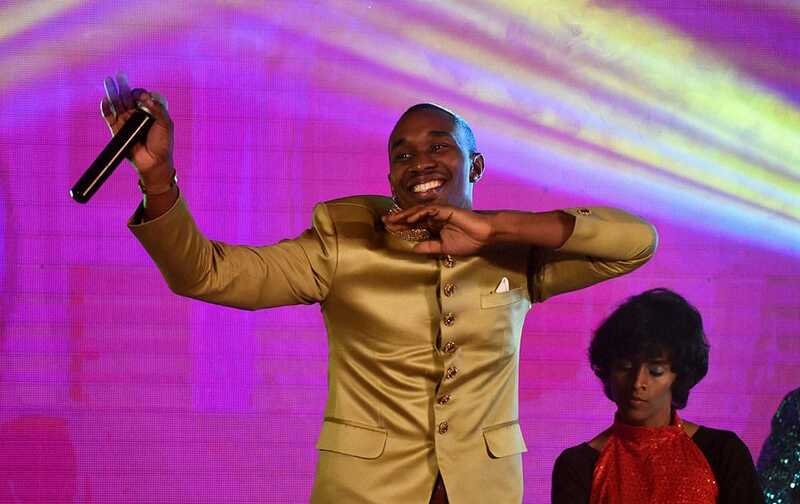 West Indies all-rounder Dwayne Bravo dancing during the launch of a new song called ‘Chalo Chalo at an event in Chennai. 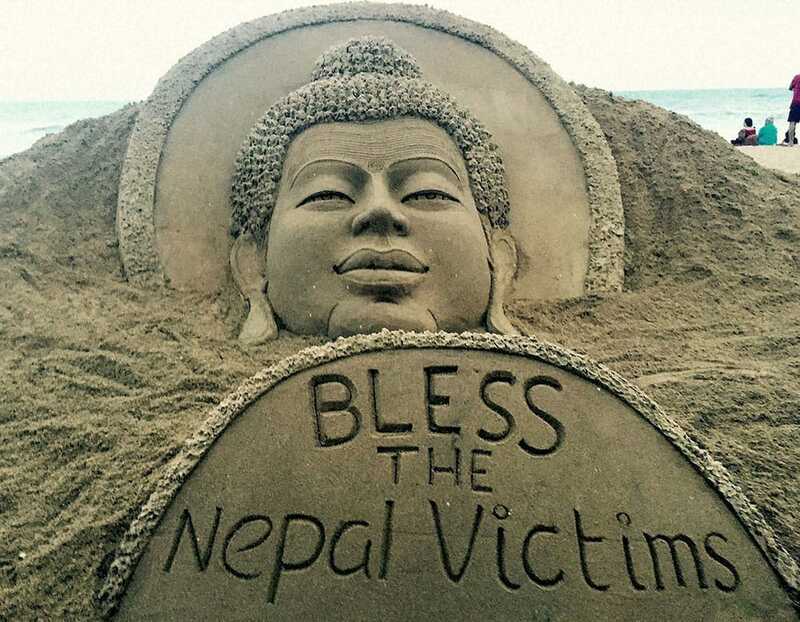 Sand artist Sudarsan Pattnaik creates a sand sculpture of Lord Budha with a message Bless the Nepal victims at Puri beach in Odisha. 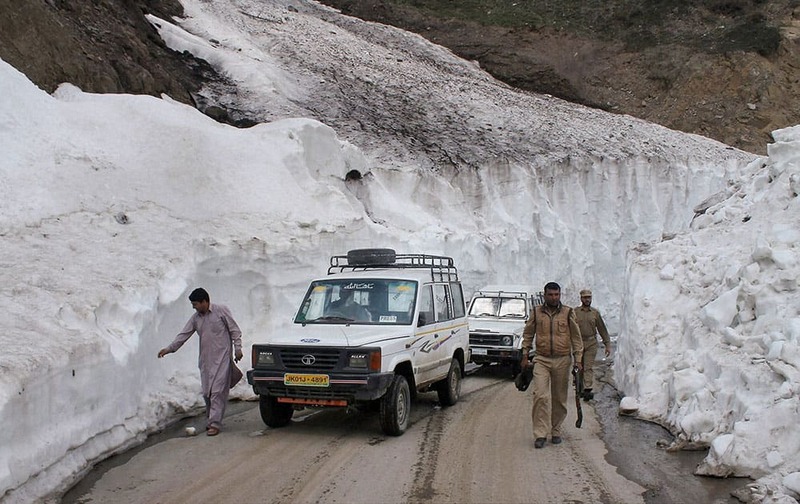 Vehicles at Mughal road after it was opened for one-way traffic, thus connecting Shopian and Poonch district. 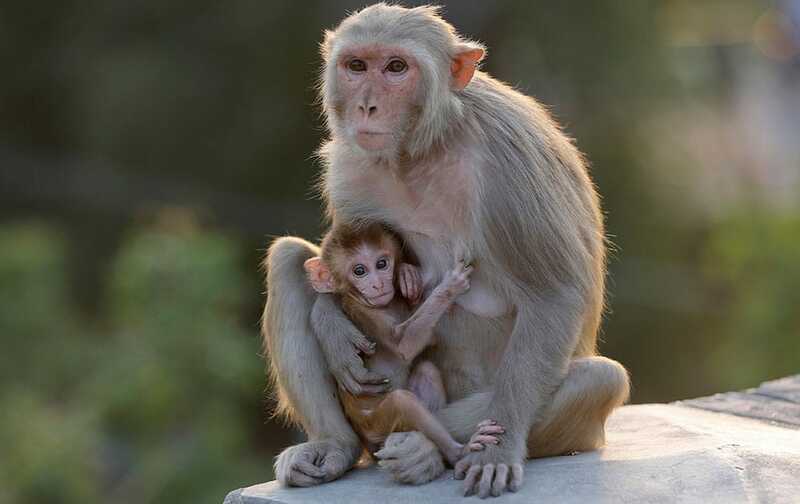 A monkey sits with its baby by a roadside on the outskirts of Allalhabad, India. 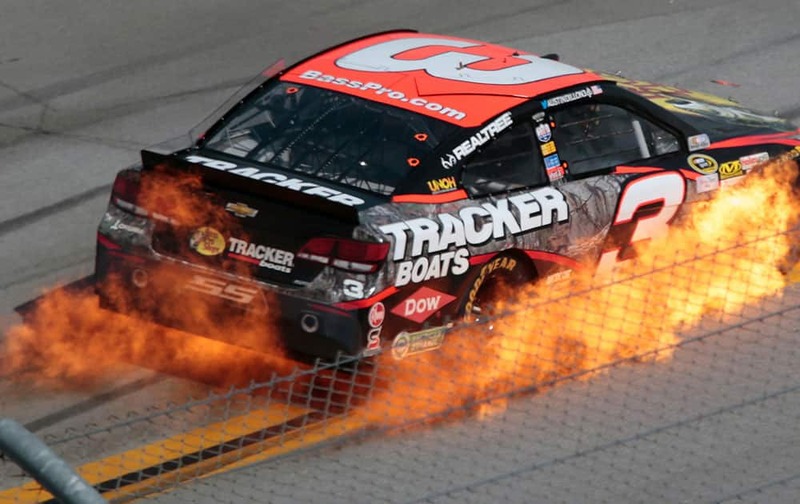 Austin Dillon's car catches fire during the Talladega 500 NASCAR Sprint Cup Series auto race at Talladega Superspeedway, in Talladega, Ala.
Israel's Jewish Ethiopians clash with Israeli riot police during a protest against racism and police brutality in Tel Aviv, Israel, as several thousand people from Israel's Jewish Ethiopian minority protested in Tel Aviv, shutting down a major highway and clashing with police on horseback long into the night. 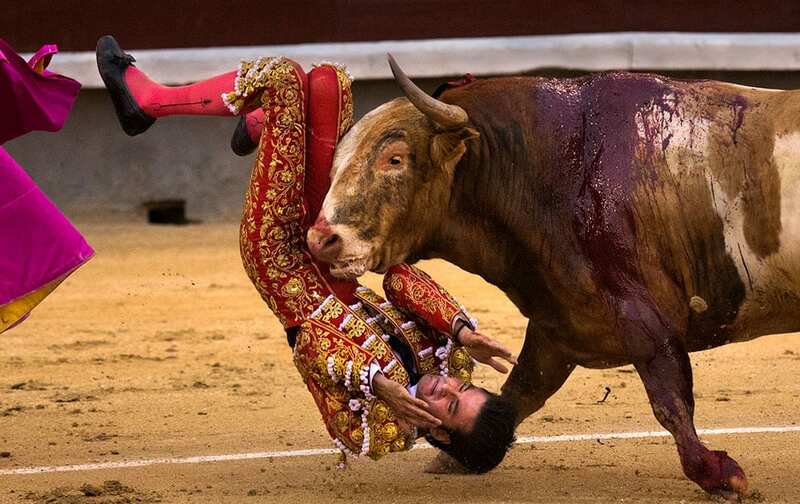 Bullfighter Leonardo San Sebastian is gored by a bull during a bullfight at Las Ventas bullring in Madrid, Spain. 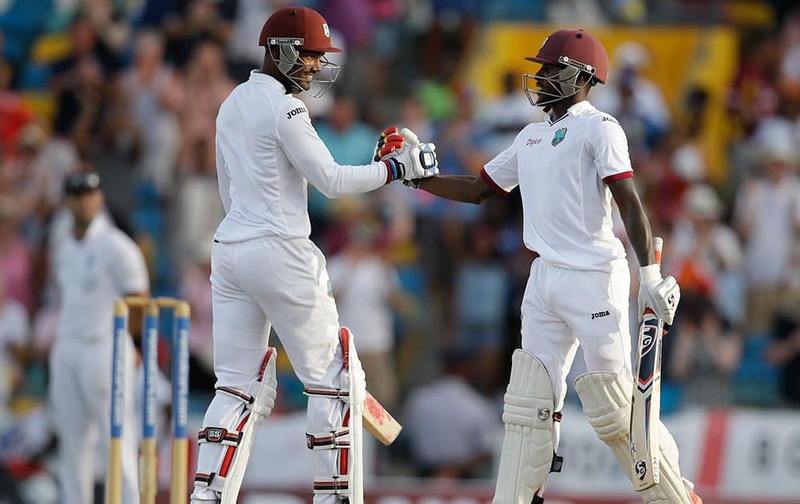 West Indies' captain Denesh Ramdin, left, and teammate Jermaine Blackwood celebrate defeating England by five wickets during day three of their third Test match at the Kensington Oval in Bridgetown, Barbados.